The first bootpack by Paul81118. 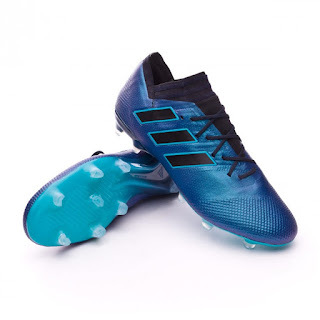 Paul81118 made one of the best boots for Pro Evolution Soccer Series, now you can enjoy Paul81118's Boots Collection in Pro Evolution Soccer 2018 PC Game. It also includes 100 different type of boots from many manufactures like Adidas, Nike, Puma and more ! 3. Open PES 2018 DpFileList Generator, put bootlist CPK below HD Bootpack by Paul81118 CPK file and Click Generate !